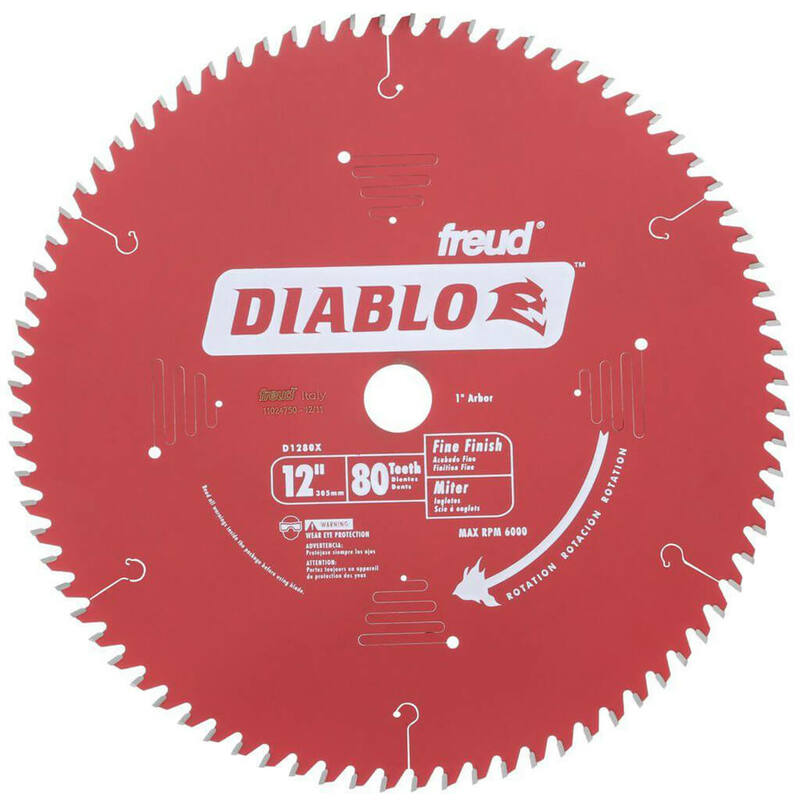 The Freud Diablo D1280X 12 in. 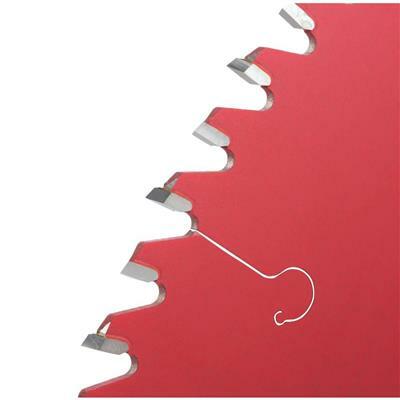 x 80-Tooth Fine Finish Saw Blade lets trim crews get the most out of sliding or chop style miter saws; as well as jobsite or workshop table saws. The special cutting geometry and high tooth count produce extremely smooth cuts while minimizing grabbing or blowout. The Freud Diablo D1280X 12 in. x 80-Tooth Fine Finish Saw Blade lets trim crews get the most out of sliding or chop style miter saws; as well as jobsite or workshop table saws. The special cutting geometry and high tooth count produce extremely smooth cuts while minimizing grabbing or blowout. Diablos particular blade is the ideal choice for trim carpenters because it leaves a smooth surface that requires little to no sanding. Its ideal for crosscutting oak; pine; melamine; plywood; and moulding.